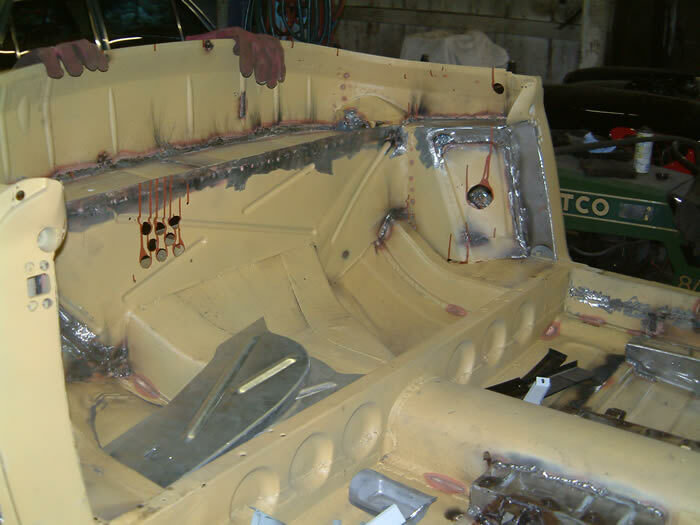 We have all the skills to restore most bodywork, using a variety of new and old panels or reconstructing vehicles from drawings or even just a photo and to achieve our high standards of craftsmanship, we employ traditional gas welding, as well as the standard M.I.G and T.I.G technology in body restoration. 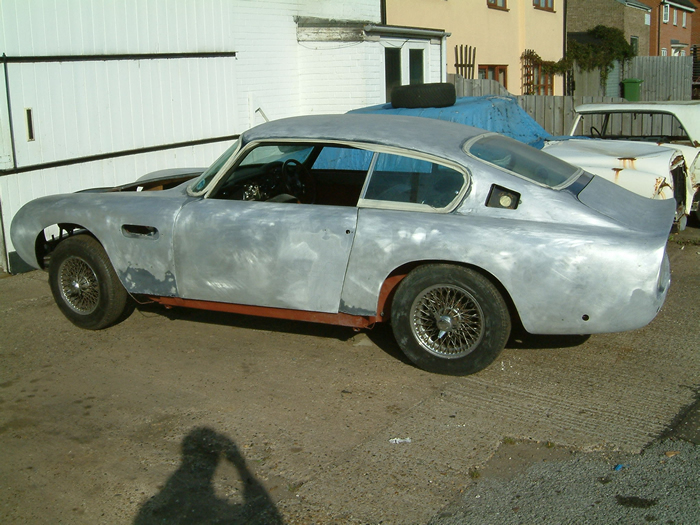 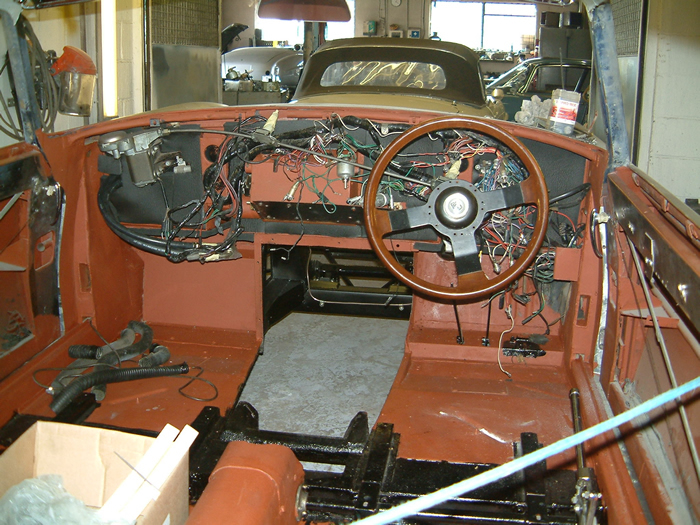 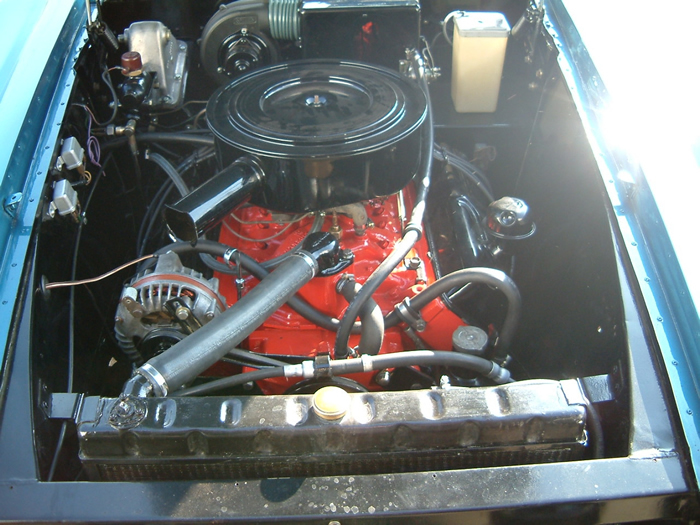 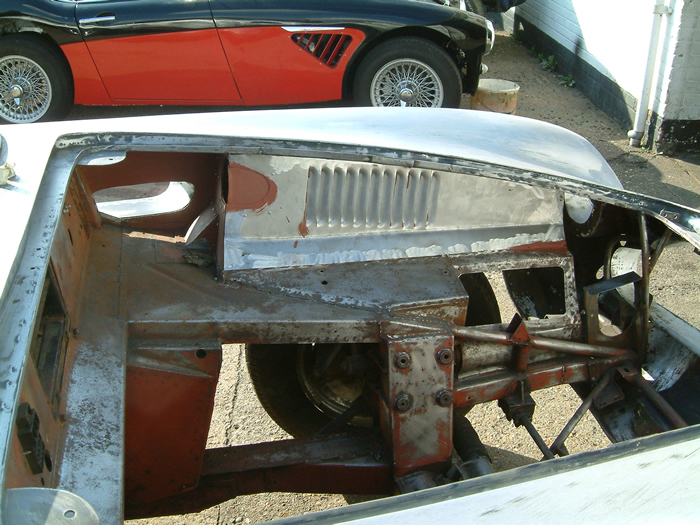 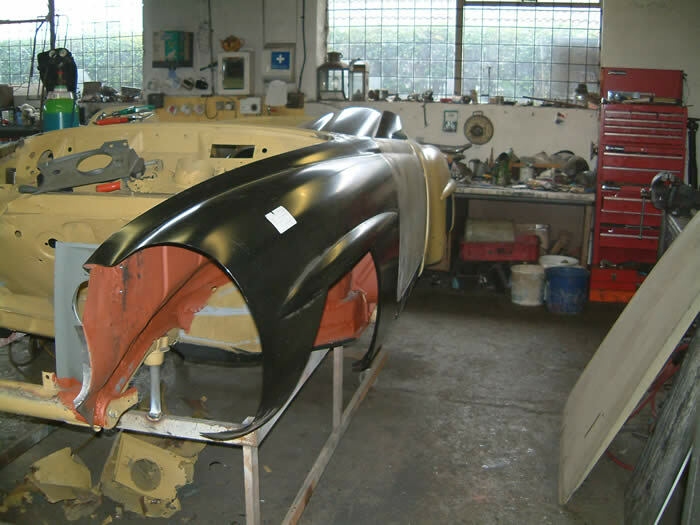 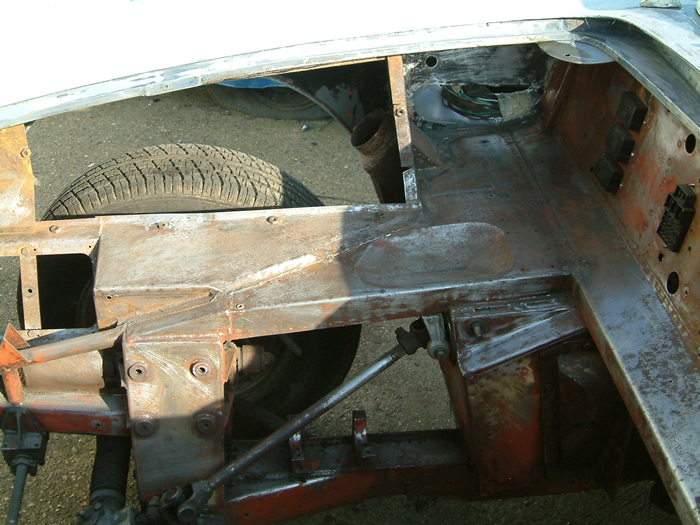 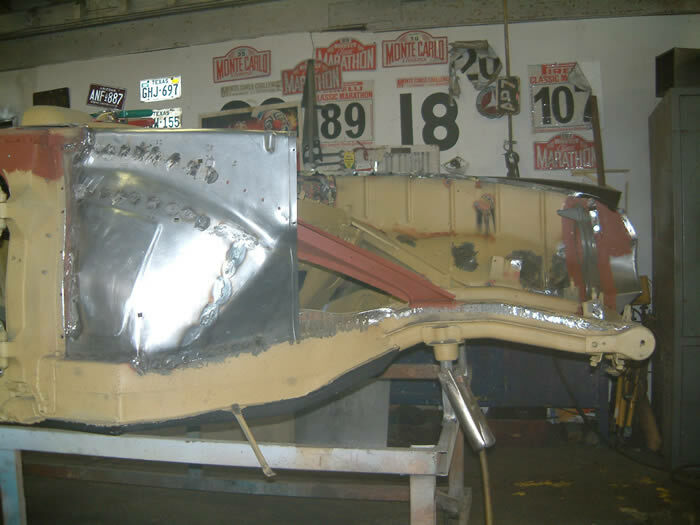 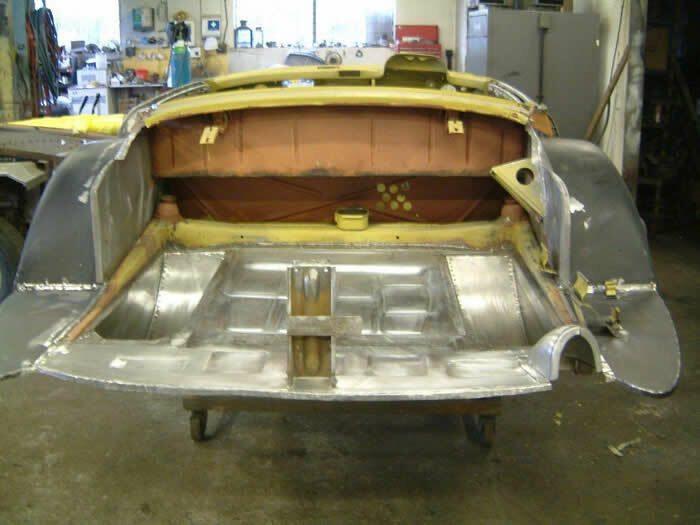 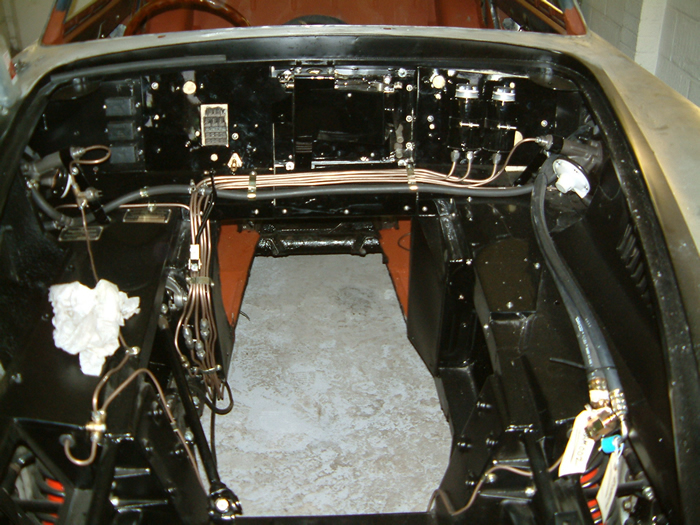 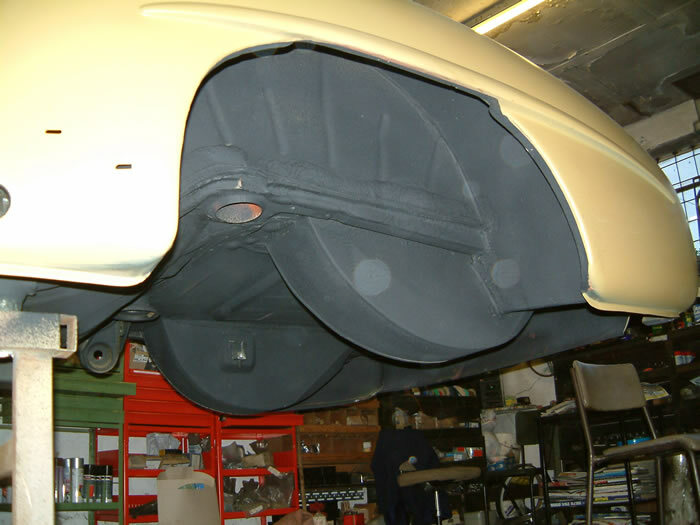 Bodywork on a complete restoration is always fully stripped in order to examine the full extent of the work required. 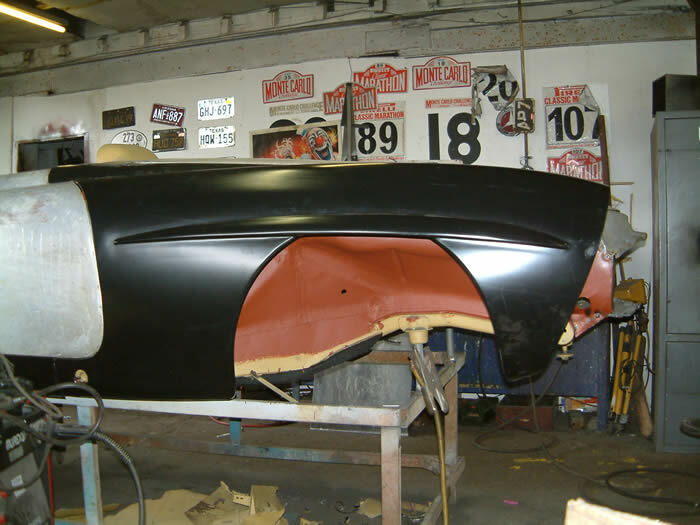 From experience, this is always the cheapest option in the long term. 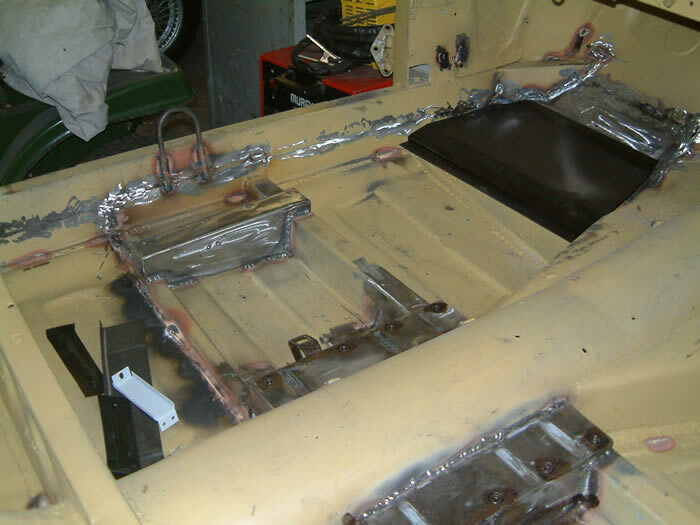 However, if there is any suspicion that past accident damage has occurred, the chassis or monocoque is stripped and checked for alignment, before being thoroughly detailed and rebuilt. 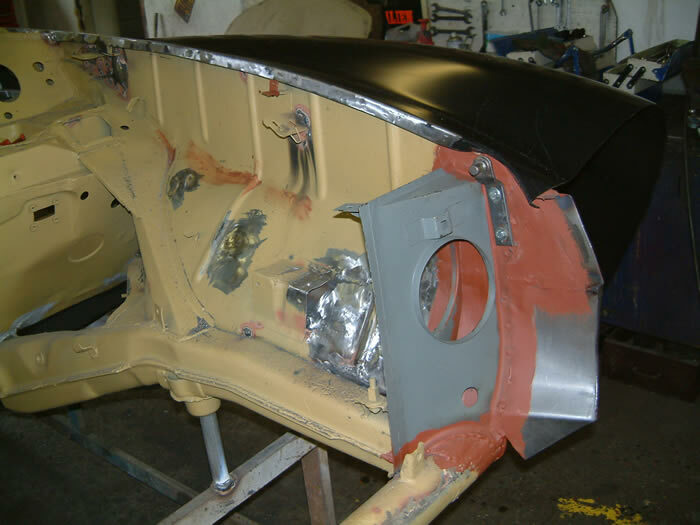 After restoration, the body is subjected to some of the many protective treatments available today. 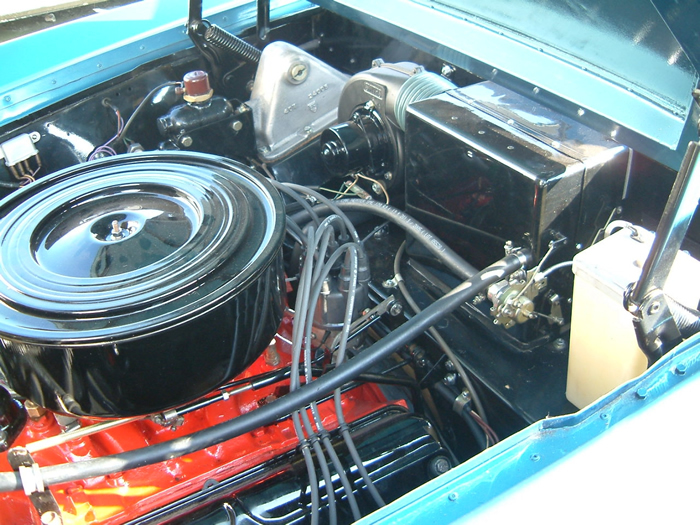 Refinishing can then be done by using traditional cellulose or a more modern finish. 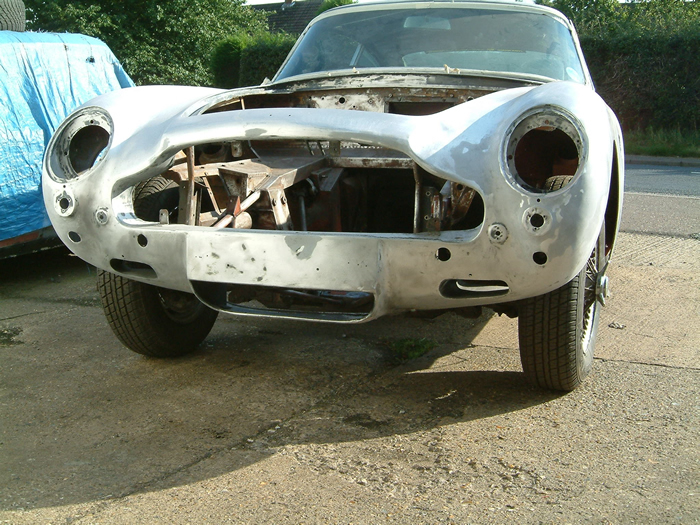 We can offer stage payment plans to suit your needs throughout the whole restoration, and can gear the work to coincide with this. 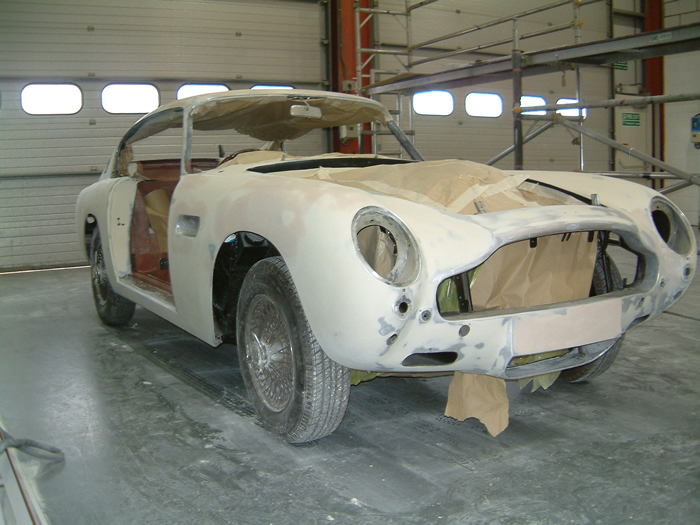 It is possible to carry out just part restoration at a fraction of the cost which may be more beneficial if maintaining originality. 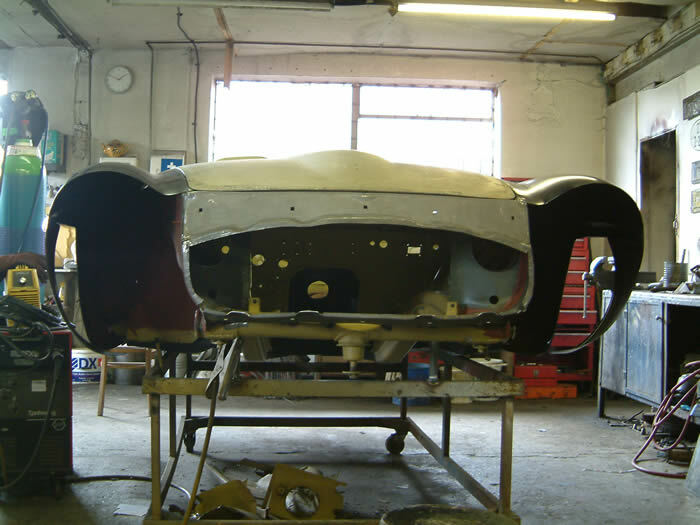 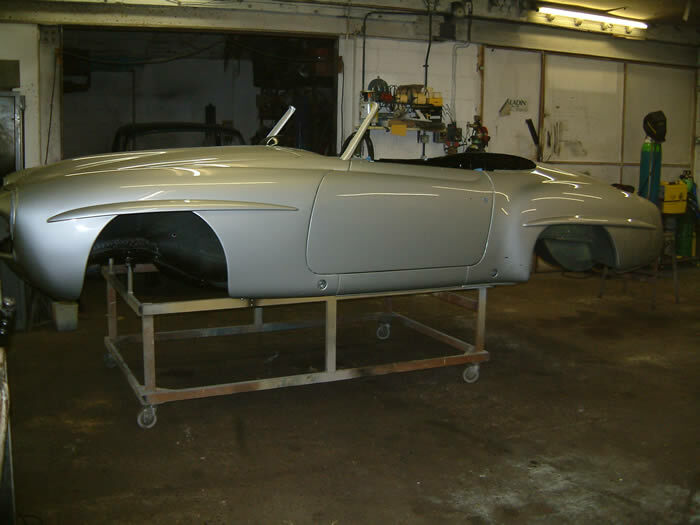 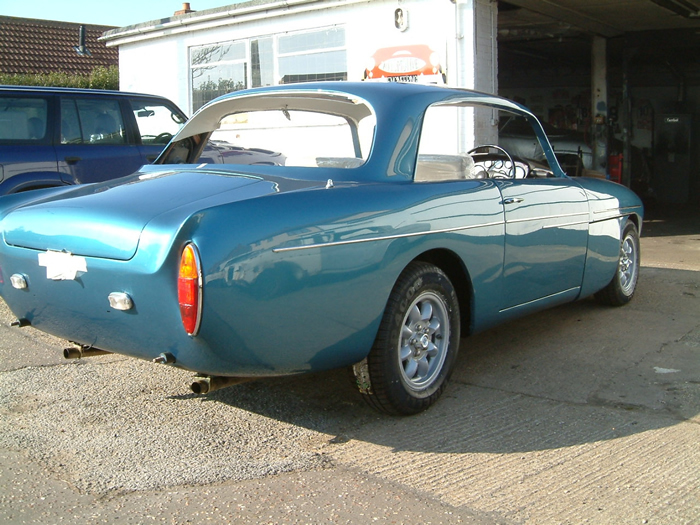 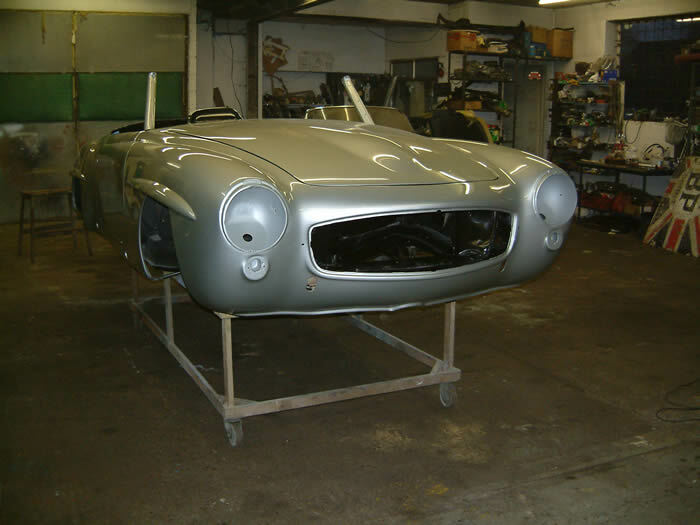 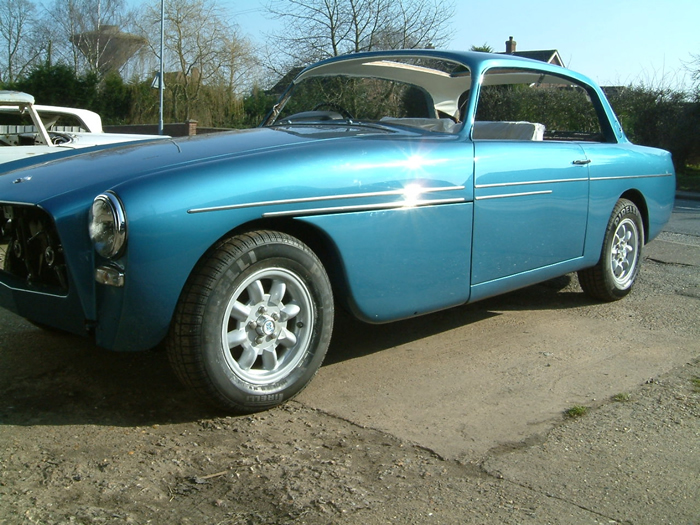 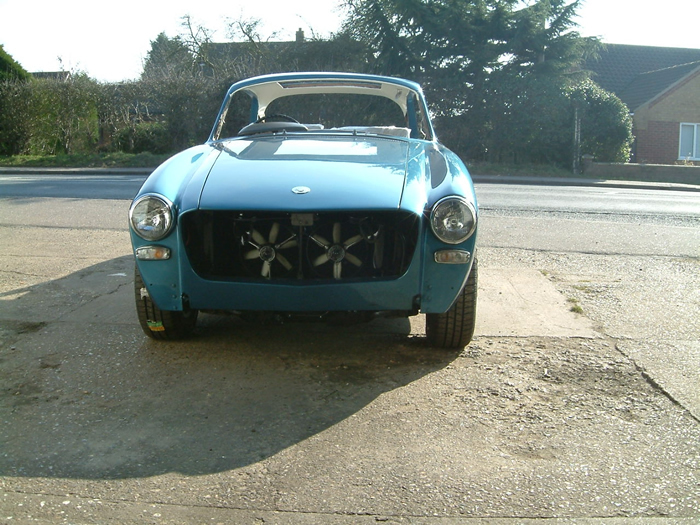 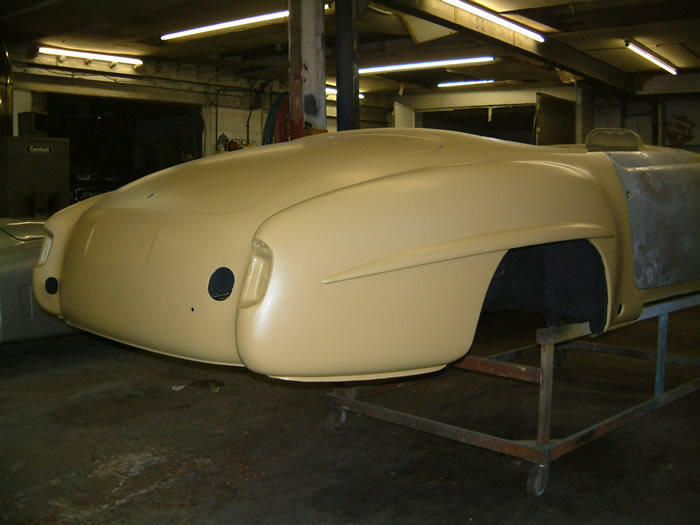 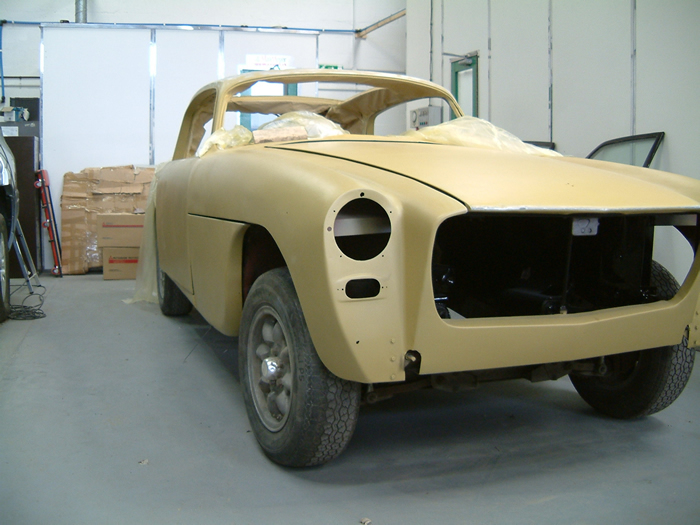 Bodywork on a complete restoration is always fully stripped in order to find the full extent of the work required. 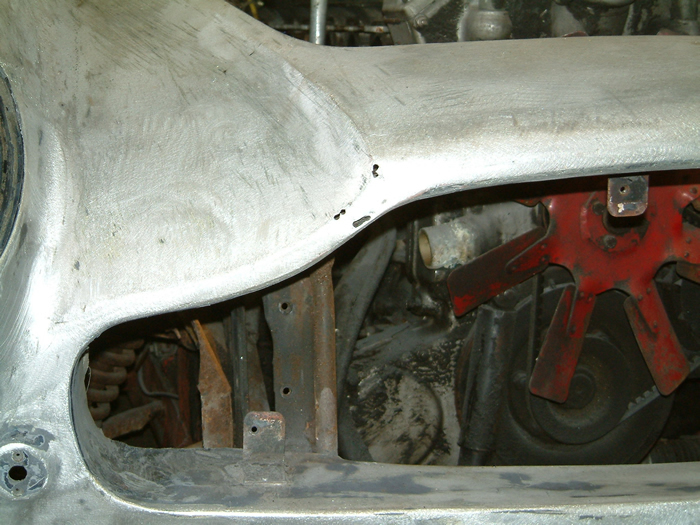 From experience, this is always the cheapest option in the long term.